Depending on the type of compressor even a very old one can be rebuilt and is as good as new. For a list of all old DeVilbiss pumps click here. The HDI is a 20,000HR pump, which can be rebuilt for a fraction of the origional cost of a new one and will have the same life after, 20,000HR’s. 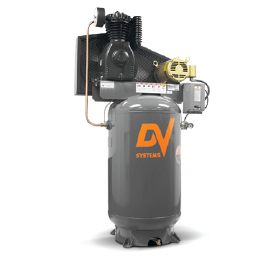 Ask us about your compressor.